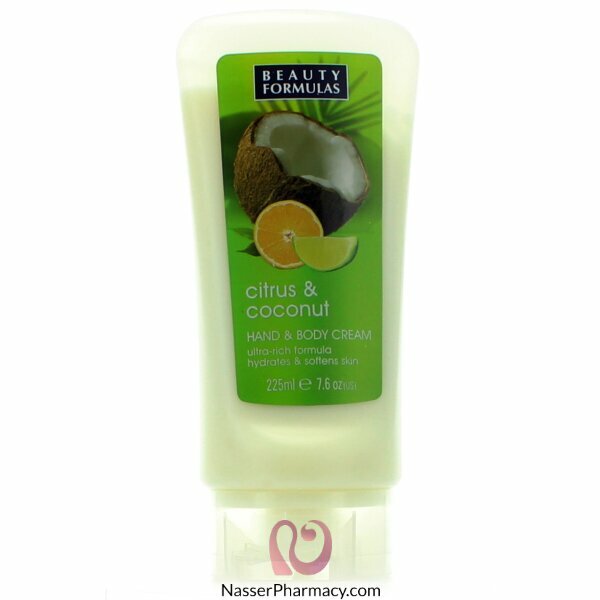 Hand cream and body enriched extract of citrus fruit and coconut. Its moisturizing effect penetrates into the skin and prevents it from drying. The skin regains its velvety softness, smoothness and elasticity.